Every now and then on Youtube we get a slightly negative comment for a song video. I'm not complaining; 99.9999% of the comments we receive are high praise for our music. We have met new fans and other artists and have been usefully corrected - usually in a polite manner - thanks, you! I almost need a copy/paste answer for this one. Dynamics (even phrasing) can be at the discretion of the Director. Period. It's called interpretation. 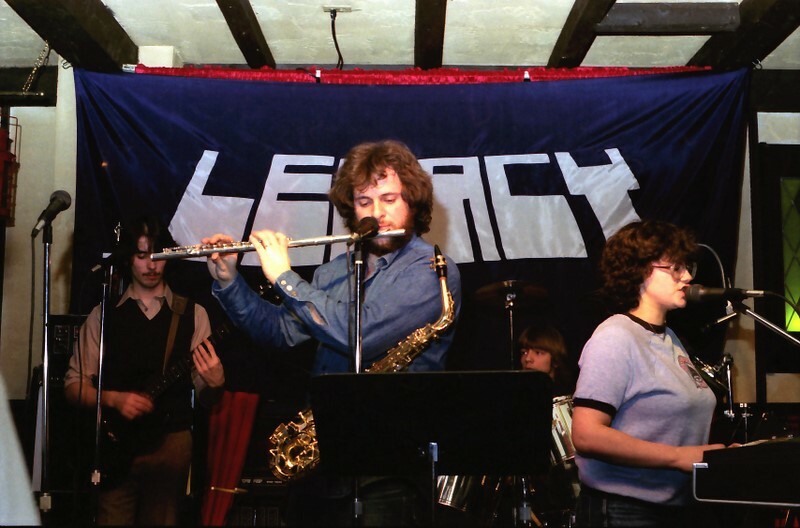 Our Director, Pete, with his Rock band LEGACY in 1985. A multi-instrumentalist, he is an expert at interpretation too. The exception is an adjudication situation with an adjudicator who has a favourite way he likes a piece to be sung. Then you better do your homework if you want him to judge you positively. That being said, there are common/popular versions of pieces that listeners are used to. With that familiarity comes an unspoken consensus of the application of dynamics - especially if they are indicated in the music. If a director chooses to ignore the published song dynamics, then that director must let the "claps" fall where they may. But, wait a minute, here's the thing bugging my posterior sensibilities today. In the Renaissance era, Dynamics for songs were not printed on the sheet music. My info today is from the website and pen of a well-respected expert in the field of music history, Andrea Angelini, Choral Conductor, Composer and Music Journalist. Sigh. I wish commenters would do their own homework before trying to show off their "knowledge" with unpleasant "drive-by" commenting. I figure if you can't say something good say nothing at all. And that's from this certified whiner and complainer. What do you think? Are you a musician on Youtube? Feel free to post your link to your channel in the comments section along with your comment. Yes, I sense the irony. Pierre Massie began our a cappella choir way back in 1977 while studying music at Ottawa U. 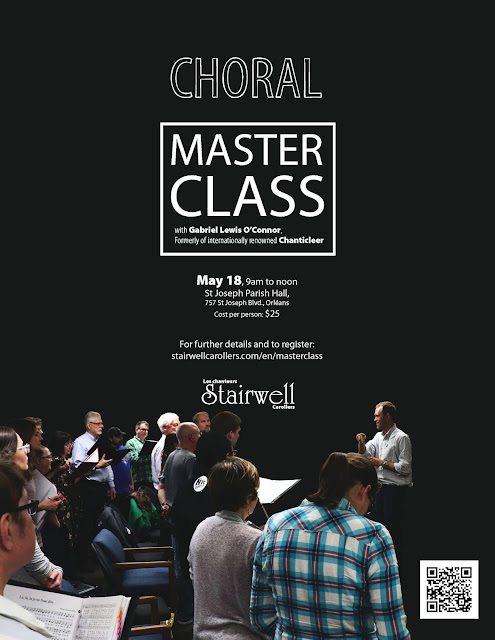 The Stairwell Carollers are ranked among the best of Ontario choirs, having won the 2010 and 2013 OMFA competitions. Books, like music, are subject to interpretation. I manage an online newspaper for the book community on YouTube. I am often surprised at some of the negative comments and shady comments disguised as being "helpful" that I see on creators' videos. Especially from drive-by commenters who neither read nor know the background of the featured book. Interesting to read that it happens in other communities on YouTube as well. Dropping by from Traffic Jam Weekend #180. I have discovered more as time goes by that there is a sad group of people that take joy in their negativity online. Gladly, they are far outnumbered by the kind well-wishers and helpful internet neighbours out there! And, thanks so much for the feature! Quite a thrill for my wee niche blog!